Use the broiler on your George Foreman® Grill & Broil to make this amazing, sweet and crispy holiday recipe. Mix apricot preserves and white wine in small bowl. 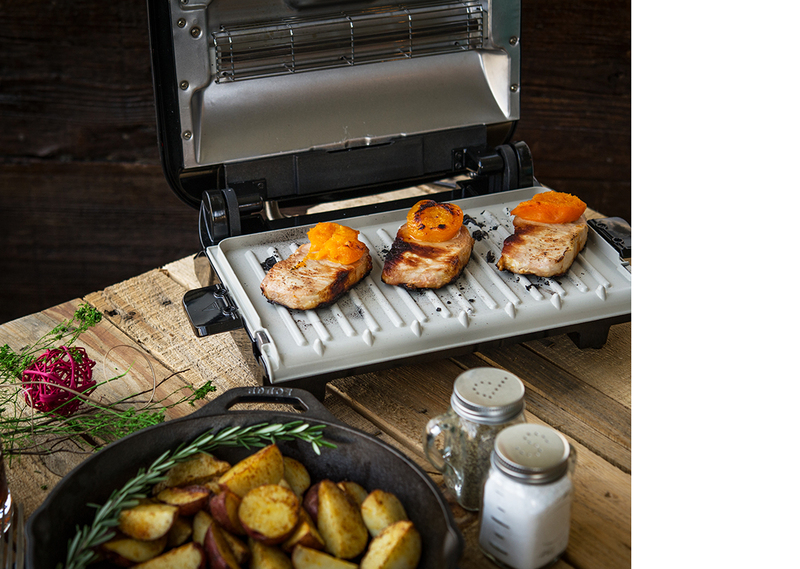 Remove top grill plate from George Foreman® Grill & Broil and turn to “Broil” mode. Place two pork chops on lower plate and sprinkle with salt and pepper. Allow to broil for 3-4 minutes. Turn pork chops over. 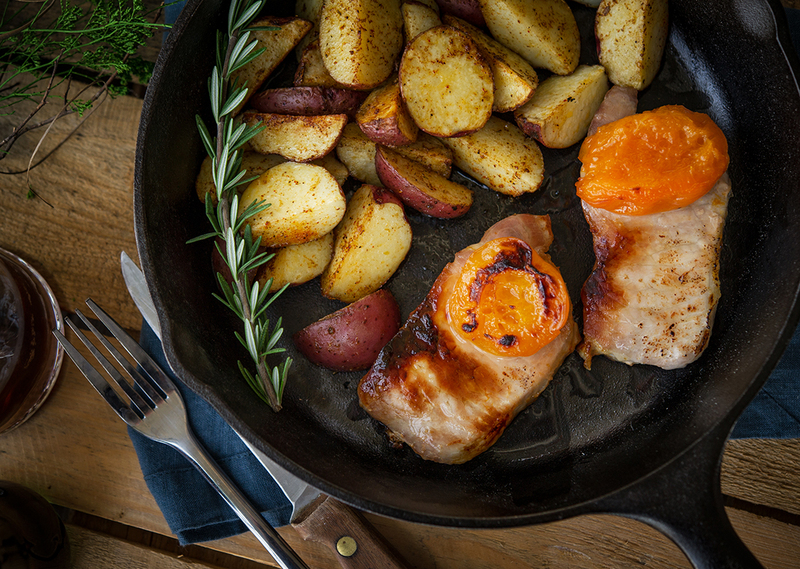 Spoon apricot mixture over top of pork chops then allow to broil for 3-4 more minutes. Remove from broiler and allow to sit for 2 minutes. Garnish with any remaining sauce and serve!